A Covenant Capital Group sale is ranked #2 by Multi-Housing News (MHN) in article on the Top 10 Multifamily Transactions in the Southern US. Covenant Capital Group sold the 474-unit The Racquet Club in Lexington to Strata Equity in January. The 25-building community changed hands for $51.5 million. The sale was part of an $85 million portfolio transaction that also included the 183-unit Veridian Apartments in Spartanburg, S.C., and the 180-unit Icon on the Greenway Apartments in Gastonia, N.C. The Racquet Club consists of one- and two-bedroom apartments ranging from 500 to 1,047 squarer feet. Common-area amenities feature a fitness center, clubhouse, tennis court, volleyball court, swimming pool and spa. 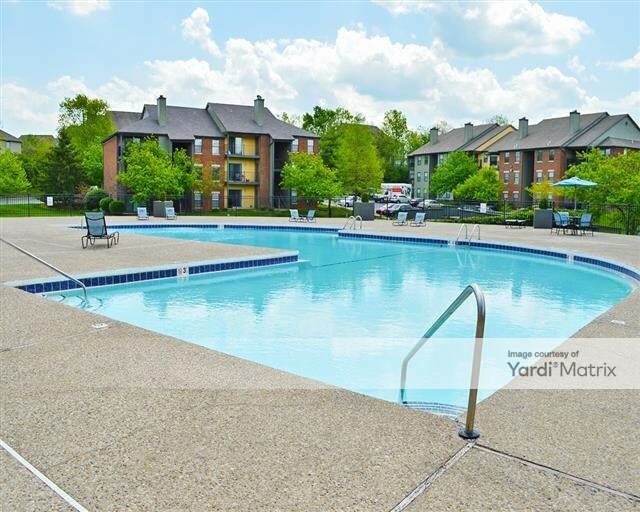 Additionally, the multifamily asset also offers more than 700 parking spaces, as well as convenient access to Tates Creek Centre and Walmart Neighborhood Market.